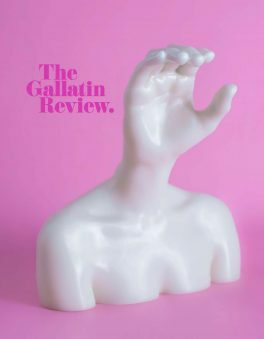 The Gallatin Review, an annual journal of student poetry, fiction, creative nonfiction, and visual art, is edited by students under faculty supervision. Each year, awards are given to outstanding published works. Submissions are usually due by mid-November of each year. The book is published during the spring semester, with a reading by writers and an exhibit of the art published in the new volume in April. 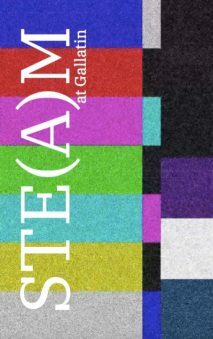 Browse Confluence for work that was published in the Gallatin Review. Download recent volumes of the publication on the Gallatin website. 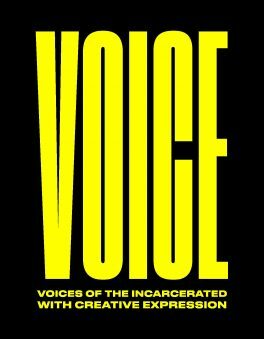 The Gallatin Writing Program sponsors an elective course in writing and editing through the Prison Education Program, publishing an annual volume written and edited by Wallkill students. 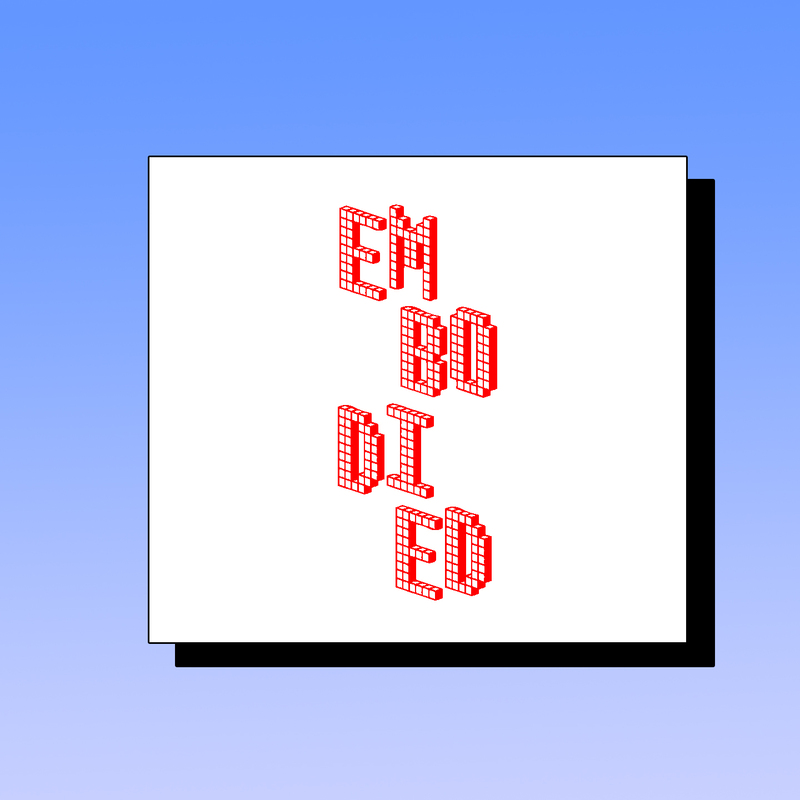 EMBODIED is Gallatin’s online arts and culture magazine that aims to capture the zeitgeist by engaging in dynamic, spearheading conversations with the next generation of innovators and thinkers about the cultural events and issues that matter to them most. 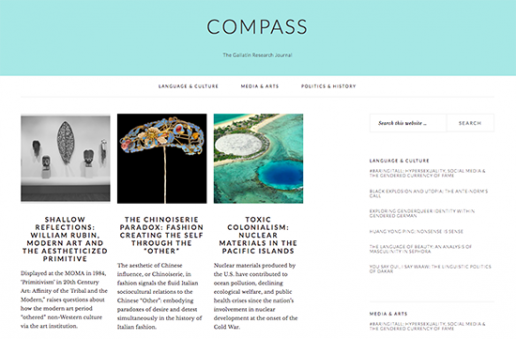 Compass is a student-run publication showcasing original, interdisciplinary student research. Compass strives to enliven and inspire open discourse within the Gallatin community, while strengthening the relationship that our academic community has with communities of learning and activism around the world. The STE(A)M Zine aims to build STE(A)M awareness and community within Gallatin. It is an annual showcase of student work at the intersection of science, technology, engineering, mathematics, or medicine.